Budovitch Legacy Planning helps you increase your wealth, achieve the retirement you deserve, while also providing clarity and certainty that your family is well taken care of. We’ve helped thousands of professionals and business owners by constructing the onramp to retirement based on proven financial models, experience and knowledge. We create specialized strategies that can increase wealth and retirement income, minimize taxes, provide tax efficient generational wealth transfer and ensure that your estate and family are protected. 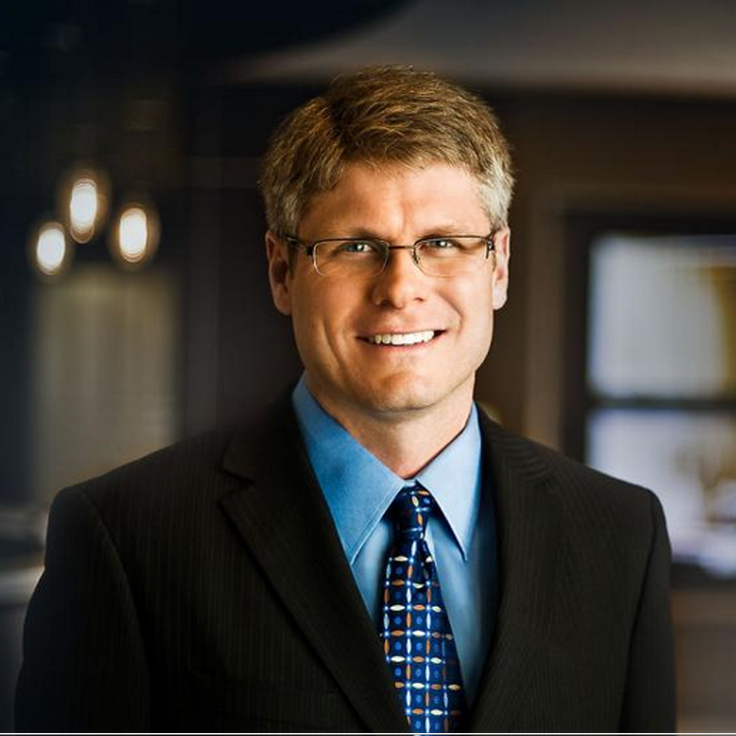 A big part of our success comes from the rapport we’ve built with clients and our Concierge Service, which provides a personal level of service and analysis that simplifies a world where one wrong move could cost you millions. We will verify your investments, grow money tax-free and replace opinion with fact. Our goal is to make sure that you and your family are protected and that you can have the retirement you deserve and earned. 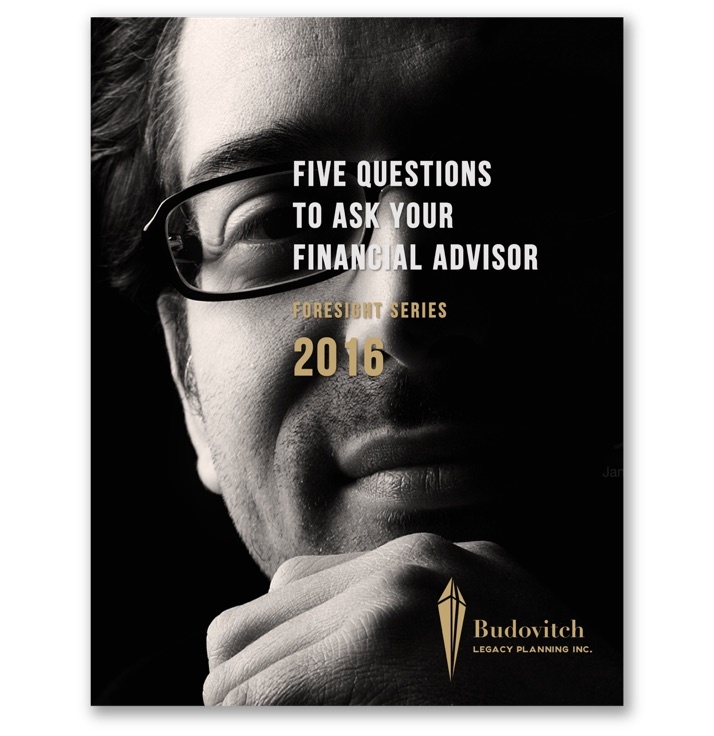 There are five critical questions you should ask each of your advisors. 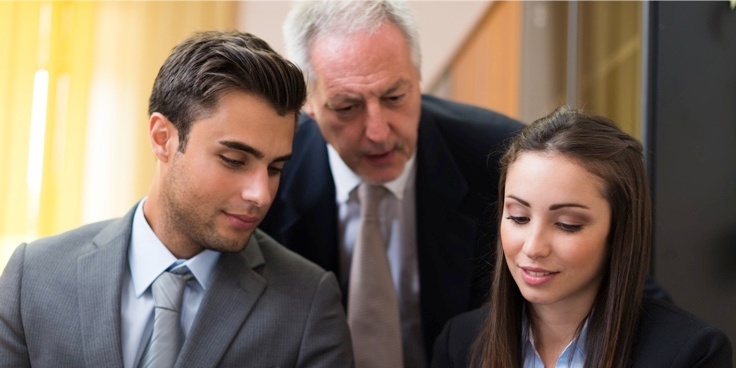 Learn why they are important to your Legacy Plan. Every legacy plan is different and tailored to your goals, finances and family. Proprietors. Entrepreneurs. Partners. Family Businesses. Corporations.